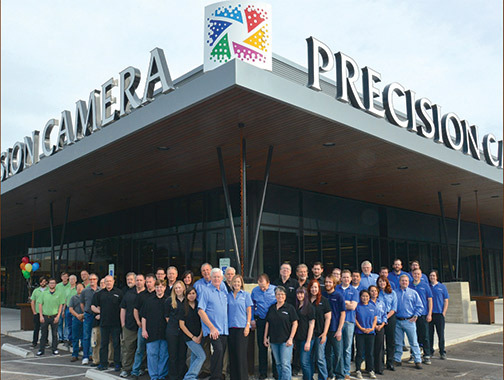 The staff at Precision Camera & Video outside the 20,000-square-foot Austin store. 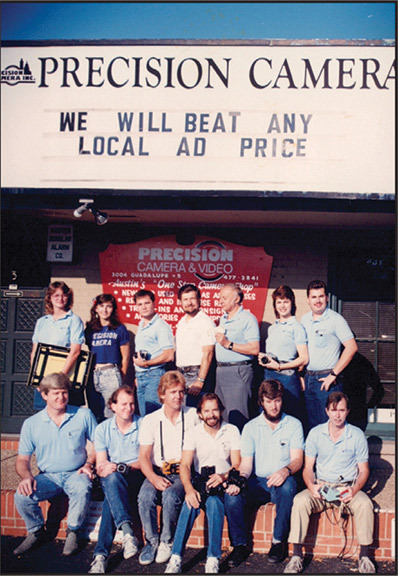 Austin, TX—Jerry and Rosemary Sullivan, the founders and owners of Precision Camera & Video for more than four decades, sold their photo specialty retail business. The Austin, Texas-based camera store was acquired by Philip Livingston. In addition to being a passionate photographer, Livingston is the former CEO and CFO of several high-profile companies. 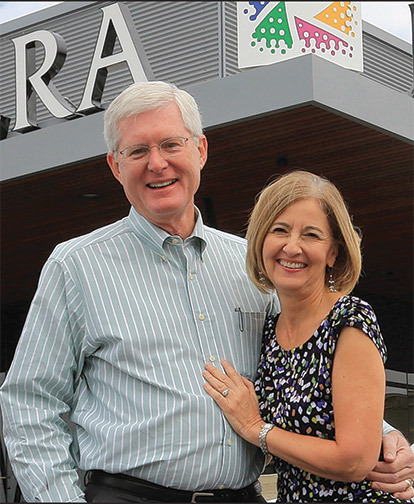 For their part, the Sullivans are looking forward to a life of retirement and spending more time with their grandchildren, as well as undertaking new projects. The original location on Guadalupe Street, 1979. 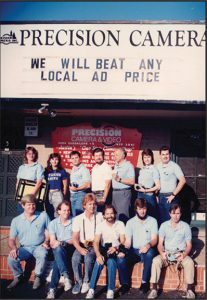 Precision Camera & Video began in 1976, when Jerry Sullivan started repairing cameras out of his guest bedroom. A few years later, he moved his business to Guadalupe Street, where the business continually grew. When it outgrew its first venue, the Sullivans moved it to a larger location, which it also outgrew. Today, the successful photo retailer is located on West Anderson Lane, where it serves the Central Texas photographic community. On a typical day, 500 customers shop the 20,000-square-foot store. Over the years, several investment bankers and private equity firms showed an interest in buying the business. However, the Sullivans would only sell to someone who shared their passion for photography and who would reinvest in the enterprise. Philip Livingston fit the bill precisely. Livingston fell in love with photography at age 14. “I had a darkroom before I even had a camera. My dad got a camera first, then he bought a darkroom and set it up in the basement and put me it,” said Livingston. So when the opportunity to buy Precision Camera came along, he jumped at it. 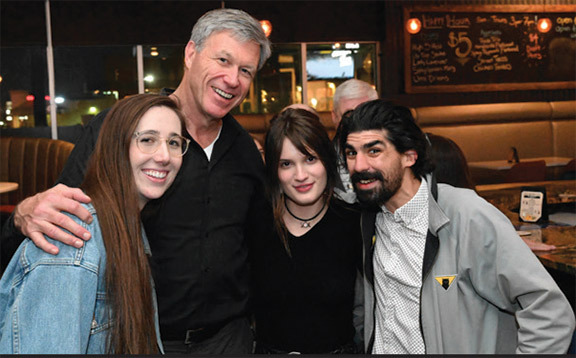 Philip Livingston (second left) with Precision Camera employees during the new ownership celebration. 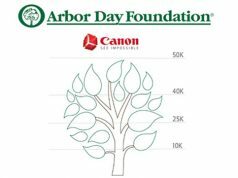 Moreover, in addition to being a photographer, Livingston was also the CEO and CFO for such companies as LexisNexis, Celestial Seasonings, Catalina Marketing and the World Wrestling Entertainment. Livingston was working with the same private equity firm that the Sullivans hired to help find the right buyers. The firm didn’t feel it was the right fit, so Livingston explored the opportunity for himself. Now he plans to continue the Sullivan’s legacy. “This really dropped in my lap. It was a real gift,” Livingston said. During the ownership change, it was business as usual, according to Gregg Burger, the general manager who oversees the store’s knowledgeable staff. 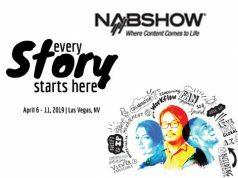 In addition, Jerry Sullivan will remain a presence at Precision Camera & Video. On a part-time basis, he will continue doing what he loves: repairing classic cameras. Moreover, Livingston and his staff plan to maintain Precision Camera & Video’s long history of high-level customer service and satisfaction.